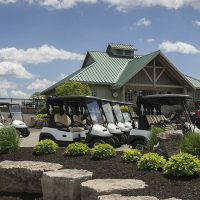 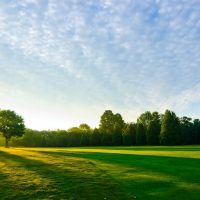 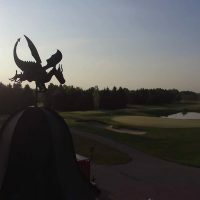 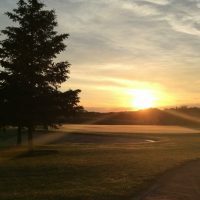 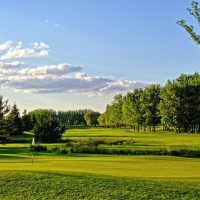 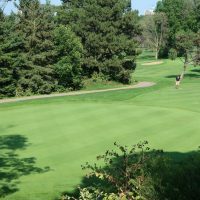 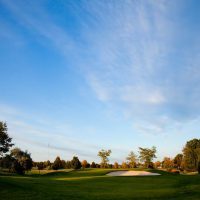 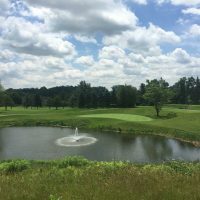 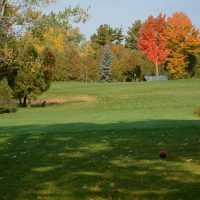 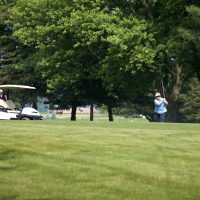 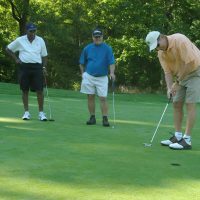 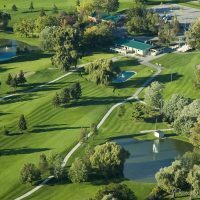 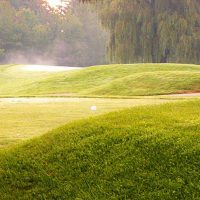 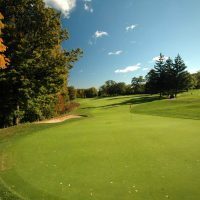 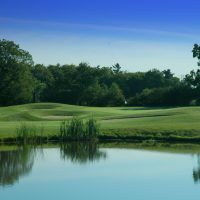 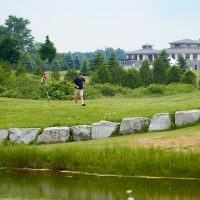 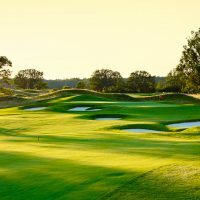 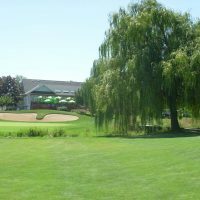 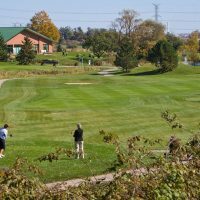 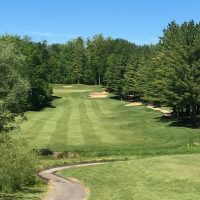 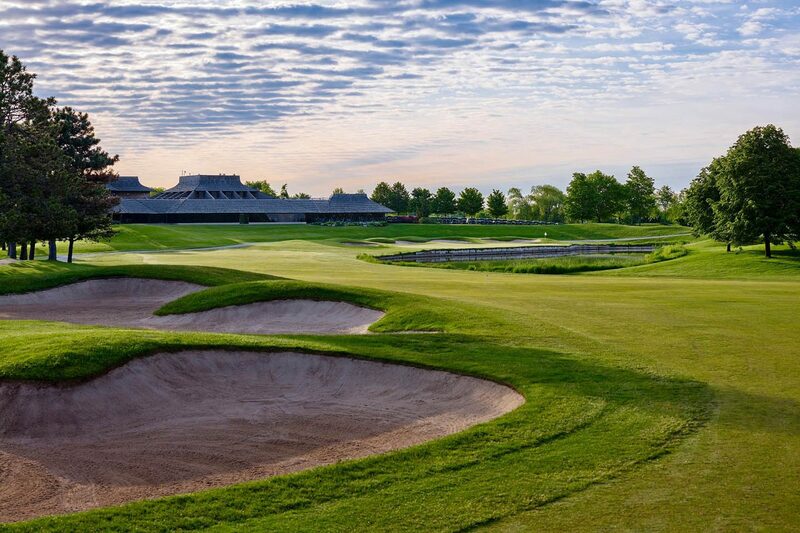 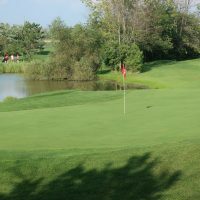 Glen Abbey Golf Club, which welcomes the public golfer and ClubLink Members alike, has been a grand stage for golf history since opening more than 30 years ago. 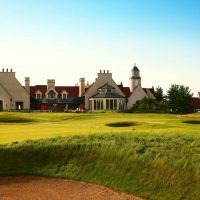 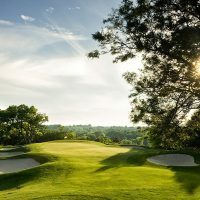 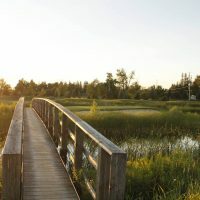 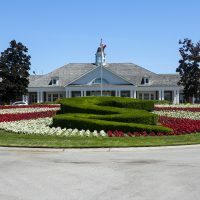 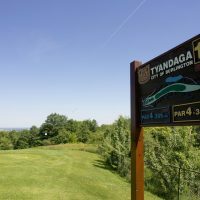 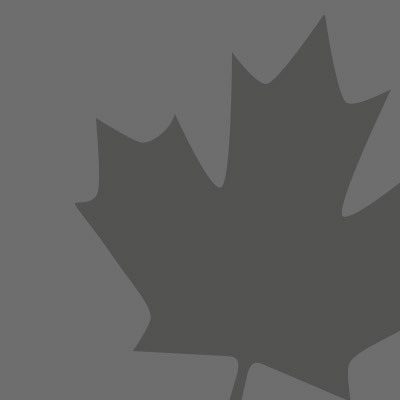 The world-famous property is also home to the Academies of ClubLink, the headquarters of Golf Canada, the Canadian Golf Museum and Hall of Fame, and the TaylorMade Performance Lab. 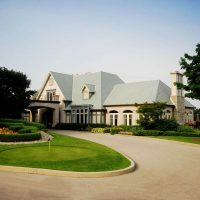 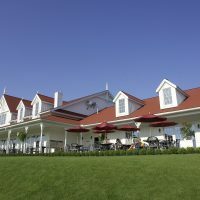 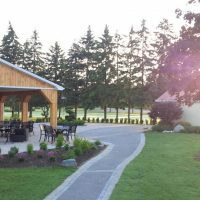 Glen Abbey Golf Club boasts a spectacular clubhouse facility including the Eighteen at Glen Abbey, a sumptuous year-round dining experience open to the public, and a variety of beautiful banquet, meeting and seminar rooms.